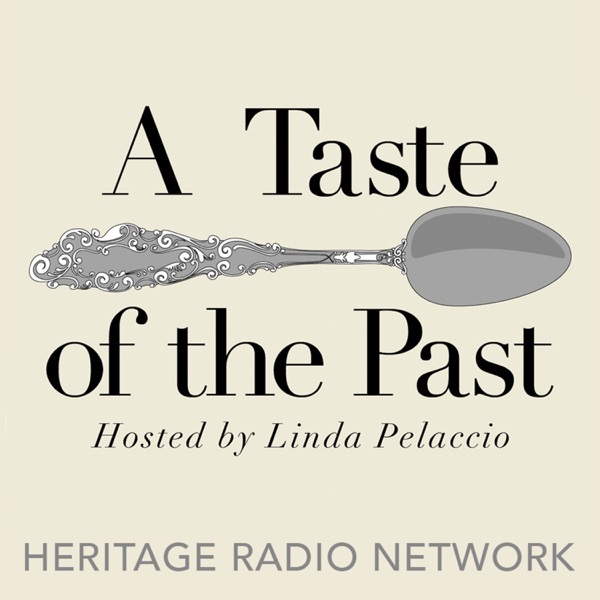 This week on A Taste of the Past Linda sits down with multiple James Beard award winner and author of over a dozen cookbooks Rozanne Gold. They discussed Rozannes new book Radically Simple, a cookbook that focuses on clean, neat, healthy, and simple recipes, some of them approaching revolutionary in their simple treatment of some classic dishes. Tune in to learn how to make a perfect roast chicken with only one ingredient (chicken). This episode was sponsored by Cabot Cheese of Vermont, Dairy Farm Family owned since 1919.